Whoot made a summer appearance at the TriHealth Employee Picnic in August. 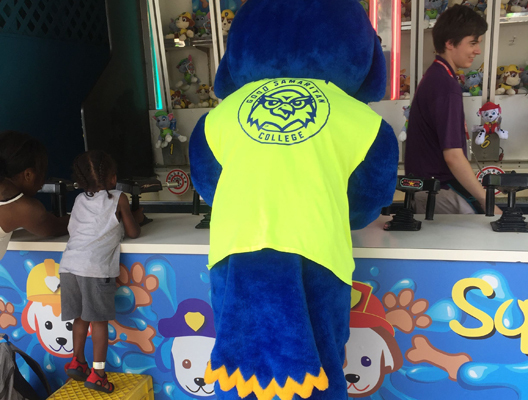 The event, held at Old Coney, brought more than 8000 TriHealth team members together for a day of festivities that included full access to the amusement park, picnic food, dancing, and more. 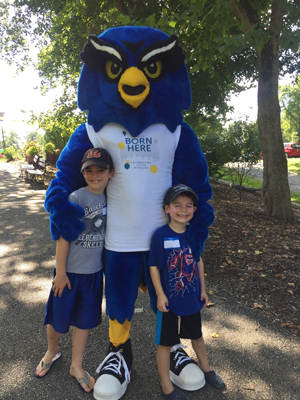 Whoot made a September visit to TriHealth’s Semi-Annual NICU Graduation Picnic in the beginning of September at Germania Park in Cincinnati. Hundreds of children and parents/grandparents attended the festive picnic that was filled with lots of entertainment and food. Such a wonderful celebration of life! !